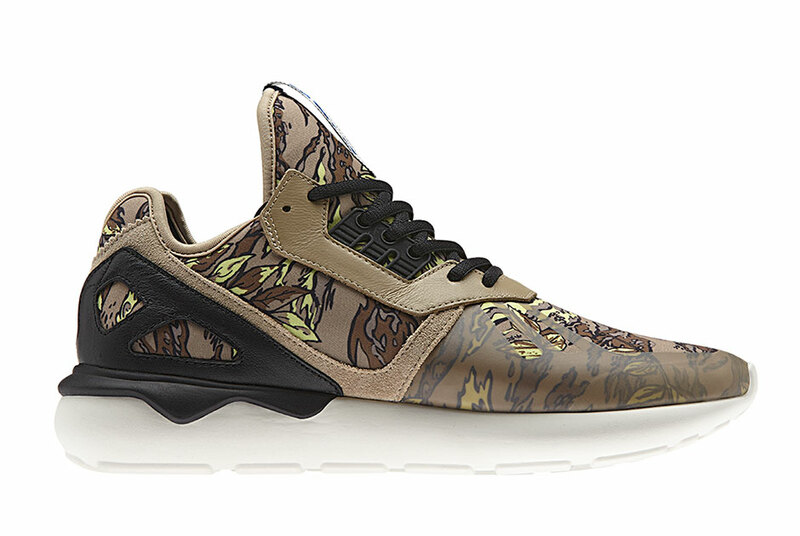 This mix of sneakers and camo prints is nothing new. 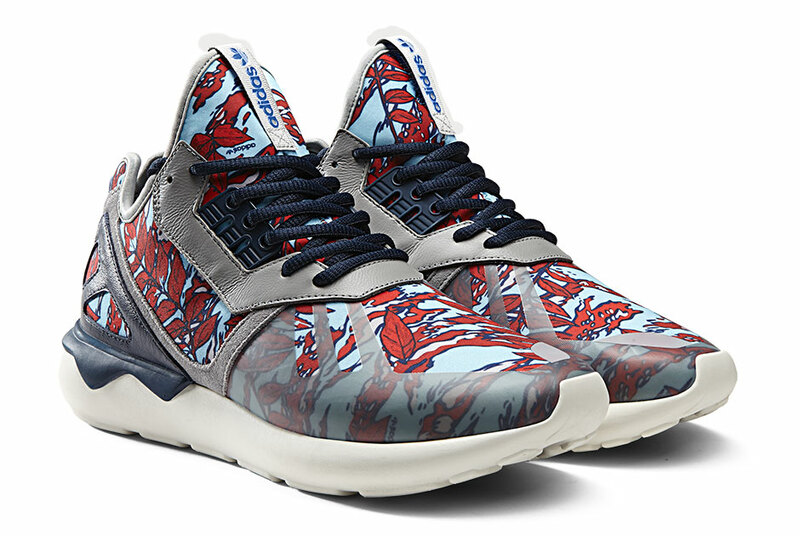 However, this time adidas Originals is taking things a different direction with the adidas Tubular Hawaii Camo. Available starting April 1, the Tubualr Runner features the print in either a blue or brown base that highlights the foliage of our 50th state. 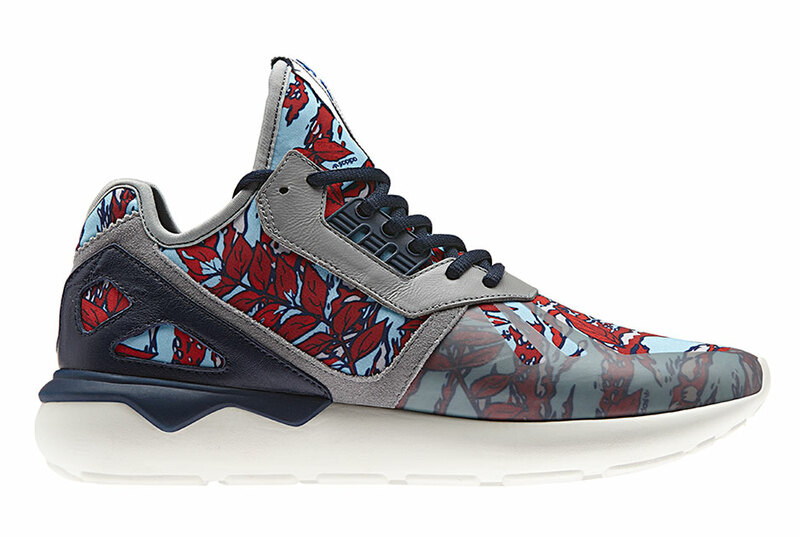 Synthetic overlays hide a bit of the toe, while leather panels accent the heel and lace stays. 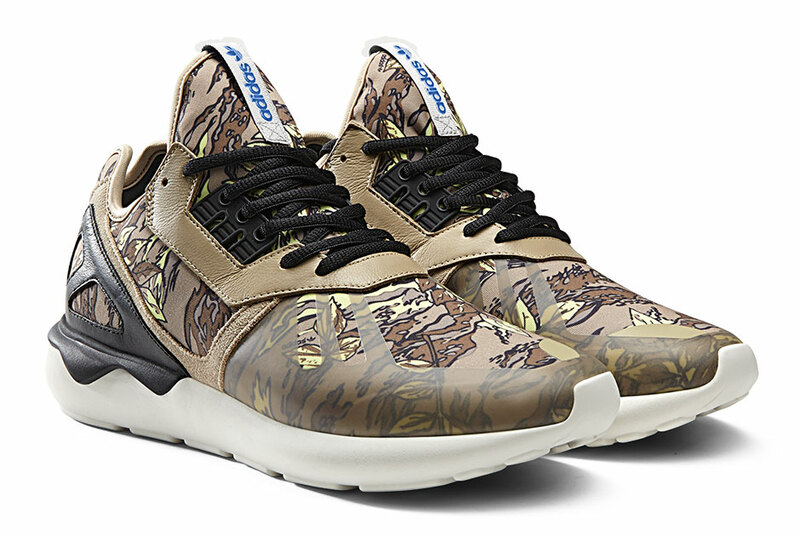 A slip-on at heart, the adidas Tubular Hawaii Camo from adidas Original will arrive at select retailers starting on April 1.